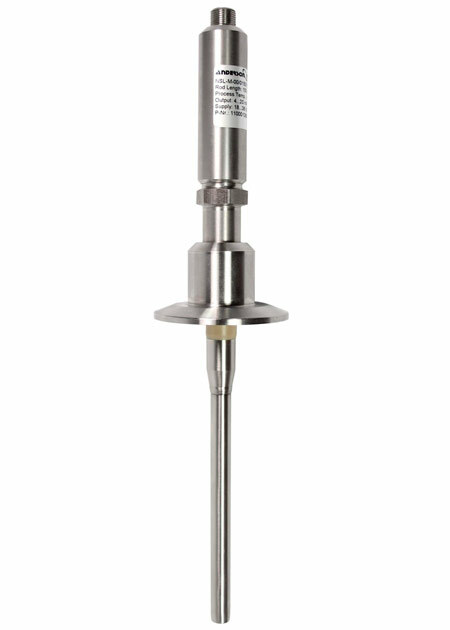 The Anderson TDL transmitter combines all the benefits of a completely electronic DP level transmitter with features that improve performance and application breadth. 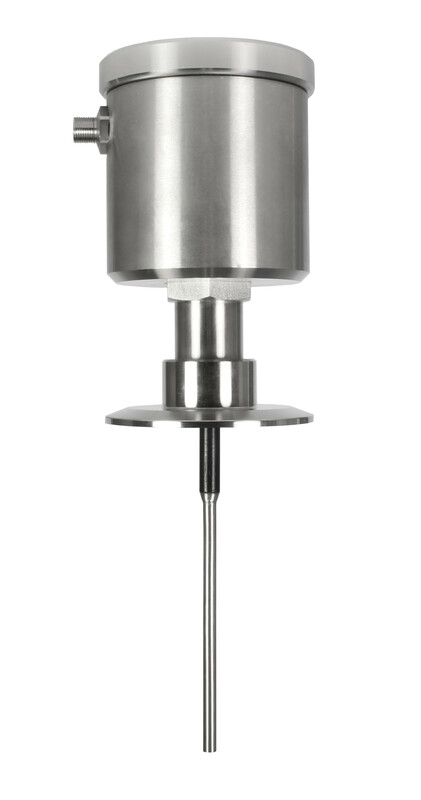 By incorporating the technology of our proven HD Driftless Level transmitters, installation, calibration, and long-term stability are all greatly enhanced versus competitive solutions. Furthermore, we designed the new transmitter to operate on 24 Volt DC power, meet intrinsic safety requirements for hazardous locations, and provided a HART protocol option. With its Stainless Steel enclosure and integral LCD Display, the transmitter can be mounted anywhere it’s most convenient using standard electronic cabling for sensor and output wiring. Dual outputs are standard, with DP (level) as the primary output, with the secondary selectable for “top” (pressure and/or vacuum) or bottom (total tank pressure). Finally, we’ve added additional sensor fittings for simple retrofitting to sanitary tank spuds and ANSI flanges. The new TDL is now ready for virtually any level application where pressure and/or vacuum conditions exist.